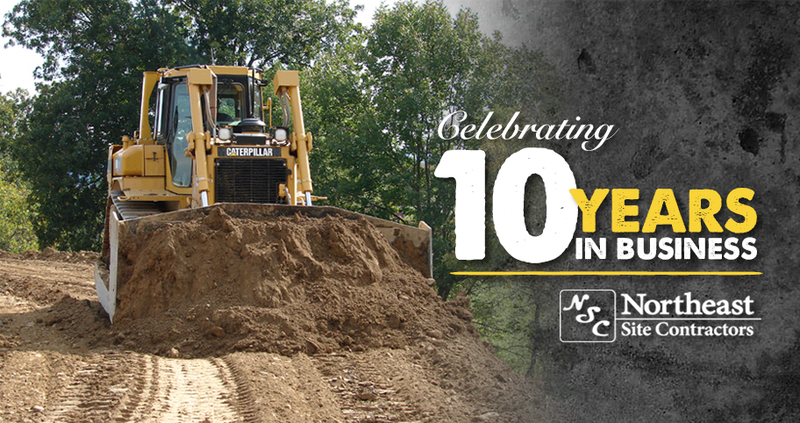 Based in East Stroudsburg (Pocono Mountains) but covering projects as far as Pittsburgh, Northeast Site Contractors has been proudly serving local communities for over a decade with site work involving demolition, excavation, utilities, concrete and paving. In recent years, our company has evolved and now specializes in heavy highway projects, dam and spillway rehabilitation involving intricate custom concrete spillways, core walls and articulated block lining. 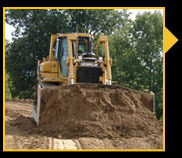 Pre-qualification as a prime contractor by the Pennsylvania Department of Transportation, as well as a very high bonding limit, have helped position us quite well in this competitive field.